Mass Maharaja Ravi Teja will be working for a new film soon. This movie will be directed by Bobby and shooting is expected to start shortly. The film was supposed to be produced by Y.V.S.Chowdhary, but he has dropped out of the project. Well known Kannada film personality Rockline Venkatesh is the new producer of this movie. 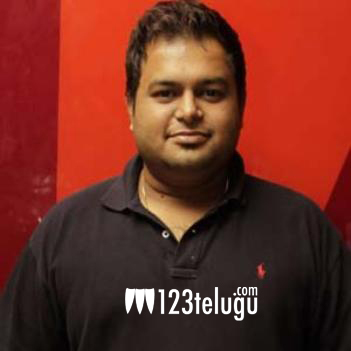 Thaman is scoring the music for this film and he has already started the music composition sessions for the movie. This film is expected to be a mass entertainer. After a string of flops, Ravi Teja scored a good hit this year with ‘Balupu’. He has taken a lot of time for this project and he is now raring to go. Bobby penned the script for Ravi Teja’s ‘Balupu’ and he will be making his debut as a director with this movie.